All seven episodes will be available to binge-listen on March 28. 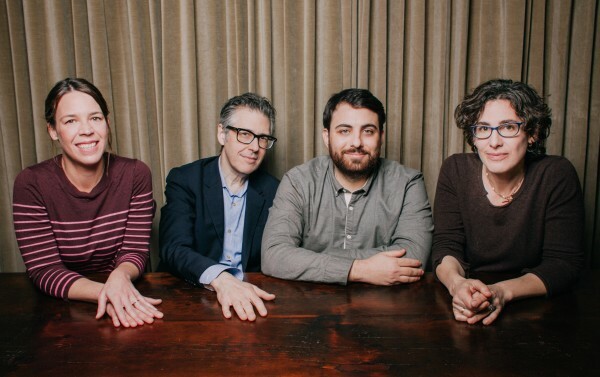 The makers of Serial and This American Life have teased a new podcast which is bound to thrill true crimes fan. 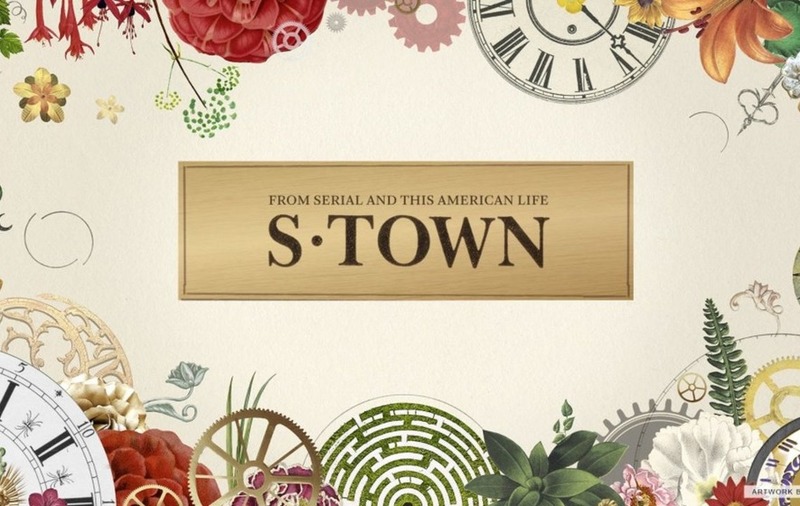 S-Town is one of three new podcasts in development from the new podcast company Serial Productions, which includes the likes of Sarah Koenig, Julie Snyder, Ira Glass, and many more of the This American Life team. 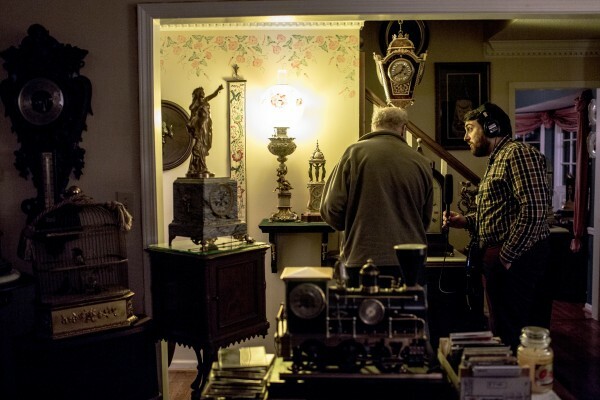 The podcast will be hosted by This American Life producer Brian Reed who was contacted by an Alabama antique clock restorer seeking his help to solve a murder. S-Town focuses on “John, a man who despises his Alabama town and decides to do something about it. He asks a reporter to investigate the son of a wealthy family who’s allegedly been bragging that he got away with murder.